Regardless where you live in MN you can most likely think of a place you’ve visited, one with a memorable view. Was it the color of the leaves, the water or perhaps how you got to the view? 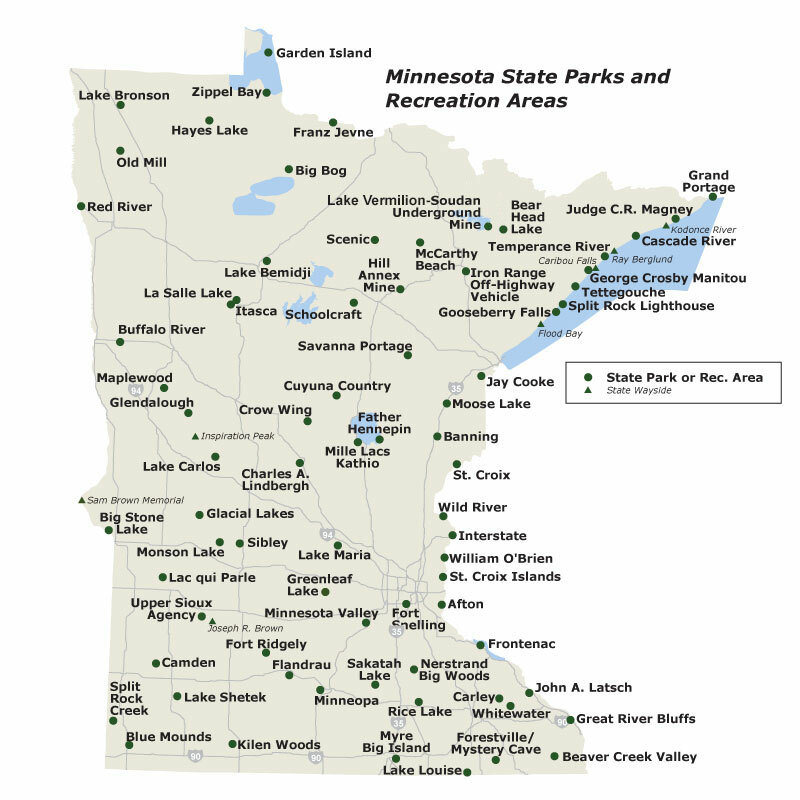 I recently learned that the Minnesota State Parks have five different fire towers, all open for climbing and viewing. I’ve climbed just one of them, Itasca State Park, the other four are now on our summer bucket list. Have you climbed all of them? Which had the best view? If heights aren’t quite your thing, there are overlooks, hikes and cliffs at some of the State Parks that also have great scenic views, just without all the steps. Would love to hear where your favorite view is in Minnesota, we could add it to our bucket list of spots to check out.